A three-dimensional shape that can be adopted by a compound as a result of rotation about single bonds. 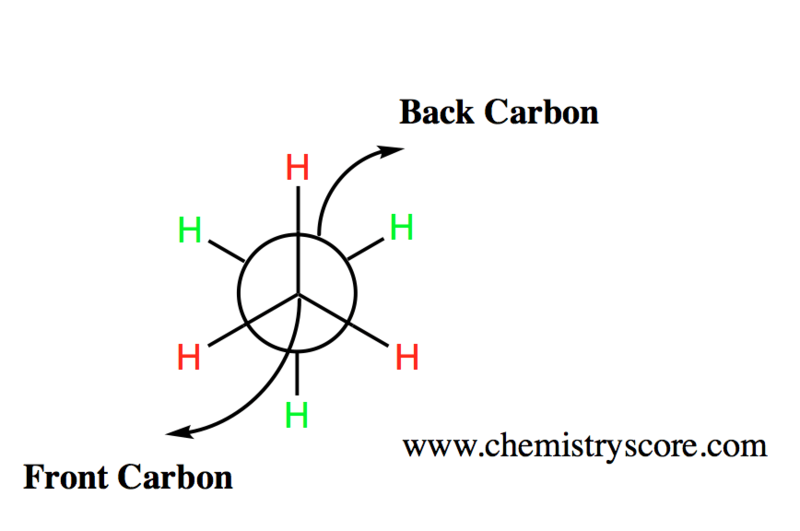 Molecules can rotate around the C-C bond, which in effect can give it a variety of shapes. The main type of drawing used for conformation is the Newman drawing. The rotations around the covalent bonds are referred to as the single bonds that are the only parts that are active with rotations. If we consider these bonds as axis points or lines, we can understand that only in these areas can rotations take place.